We specialize in Fencing and gate installation for residential and commercial properties of all sizes. 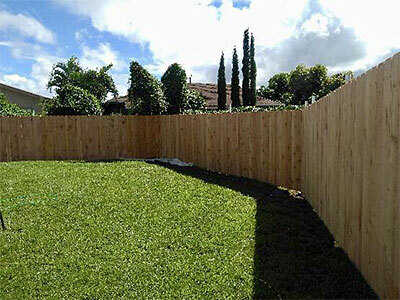 Our installers are highly skilled and have completed numerous fencing projects throughout Oahu. Our fences are available in a variety of sizes and heights and can be customized to fit your specific need. No matter what you are looking for, our professionals can assist you in choosing and installing the fence you need.